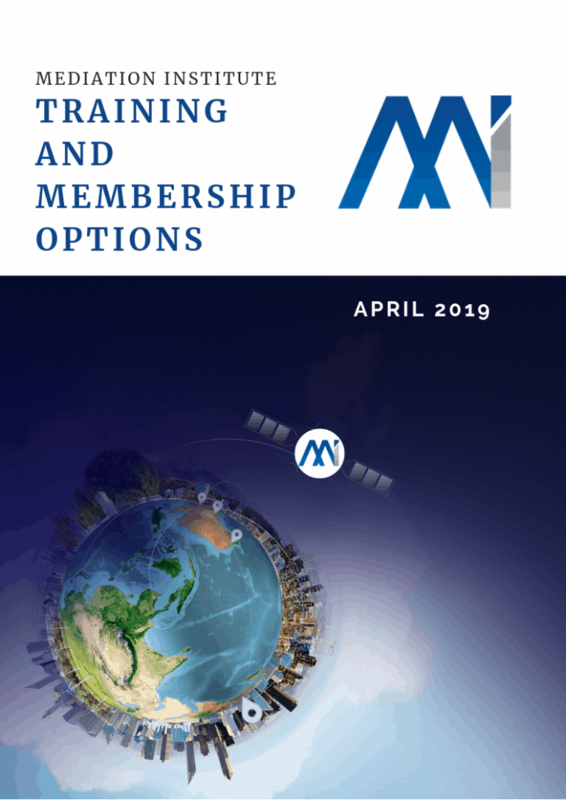 This comprehensive guide provides information about all of the current Mediation Institute Courses and Membership Options available through Mediation Institute. Click the image or the button below to download. NMAS Accredited with Mediation Institute. Select this option if you want to be NMAS accredited with Mediation Institute RMAB. Select this option if you are NOT applying for NMAS Accreditation with Mediation Institute. This memeber type is for people who are already NMAS accredited with another RMAB, are a Family Dispute Resolution Practitioner (FDRP) but not NMAS Accredited or a Family Group Conference Facilitator but not NMAS Accredited. Select this option if you are NOT a dispute resolution professional. This is for people who are interested in appropriate dispute resolution but do not work in the area or require complaint handling services.